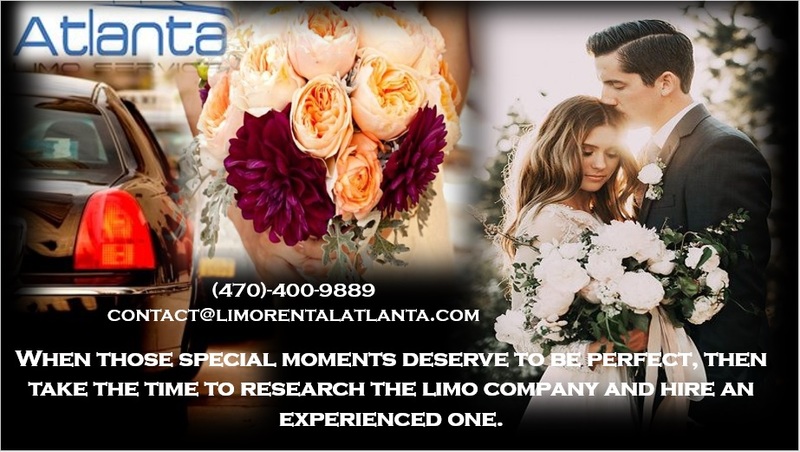 When those special moments deserve to be perfect, then take the time to research the limo company and hire an experienced one. November 15, 2017 (Atlanta, GA) – When you start thinking about a wedding, what do you envision? 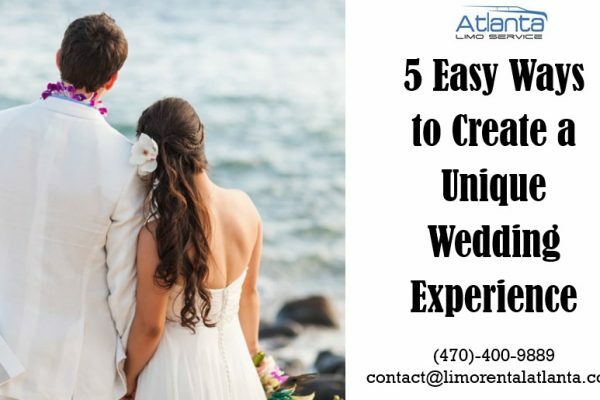 Most people are going to admit they see the bride in a gorgeous white wedding gown, the groom in a tuxedo, bridesmaids, best men, and family and friends all gathered together dressed in their Sunday best. They may also include a limousine. 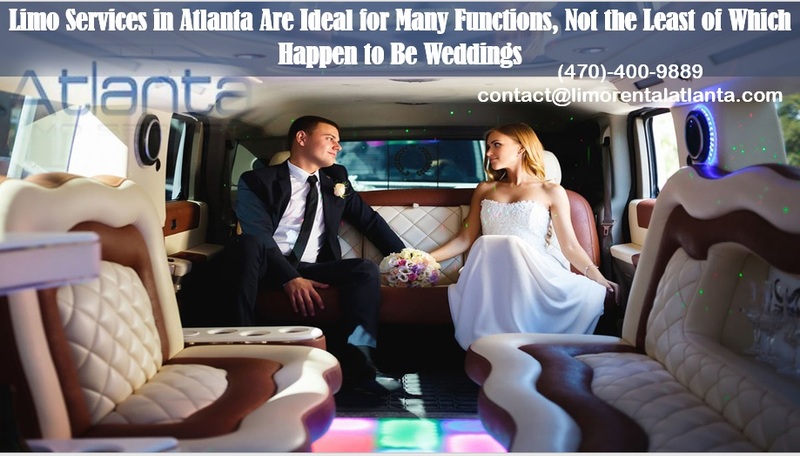 A limo service in Atlanta is great for weddings, but not every company will provide the best experience. 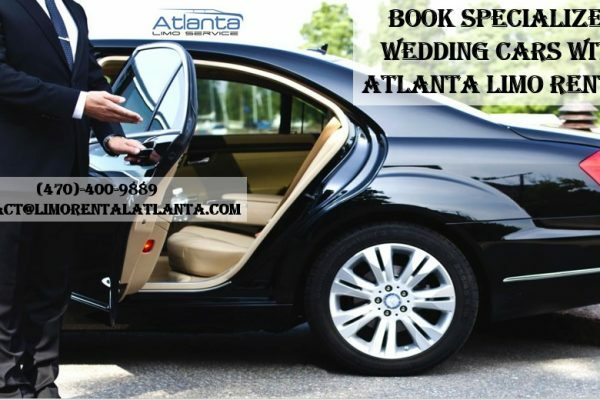 Atlanta Limo Service is the leader, and for good reasons. This company has been family owned and operated for more than two decades. 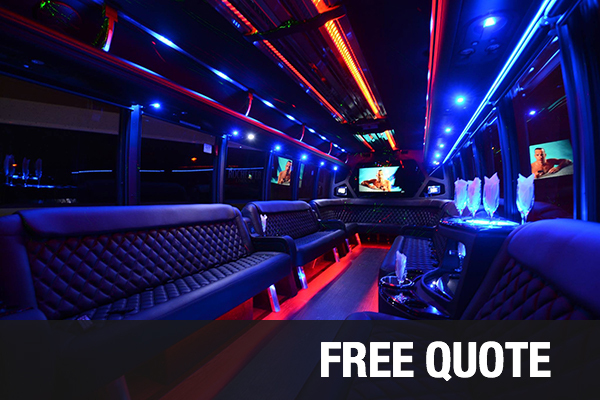 Since 1994, they have been the best limousine service in Atlanta, GA and in other major cities across the country. They have earned that reputation through diligence and hard work, not by capturing a slogan and attributing it to themselves. They have the largest fleet of limos and buses. All of their vehicles are considered late-model, which means they are the most luxurious, clean is, and well-maintained. They handle short notice availability and provide complementary bottled water and mints for all of their guests. For weddings, they provide many options for the bride and groom. 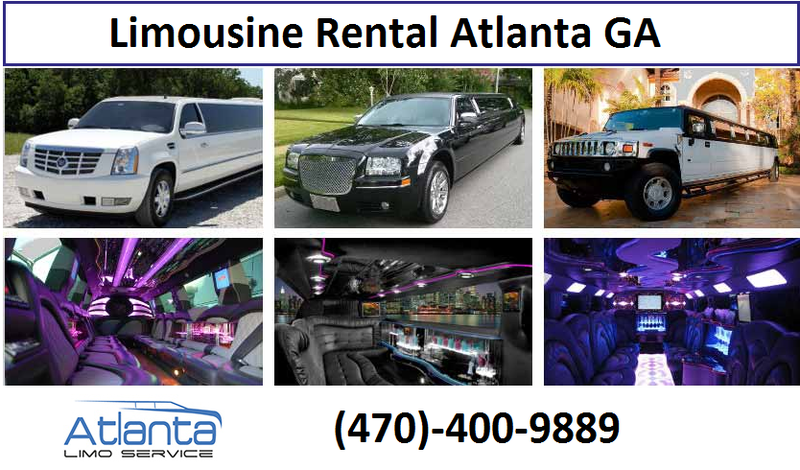 The gorgeous, extended luxury stretch limo is certainly I candy, but so is an Atlanta party bus rental. When the bride and groom which to spend the majority of their time with their best friends and family, a party bus is simply a wonderful experience. And safety before the desire for profits, every aspect of transportation on that wedding date is going to be exquisite. 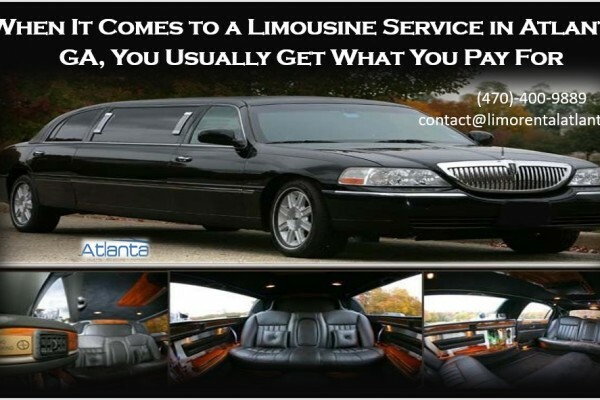 Anyone who wants to learn more is encouraged to contact Atlanta Limo Service 24 hours a day, seven days a week at 470.400.9889. 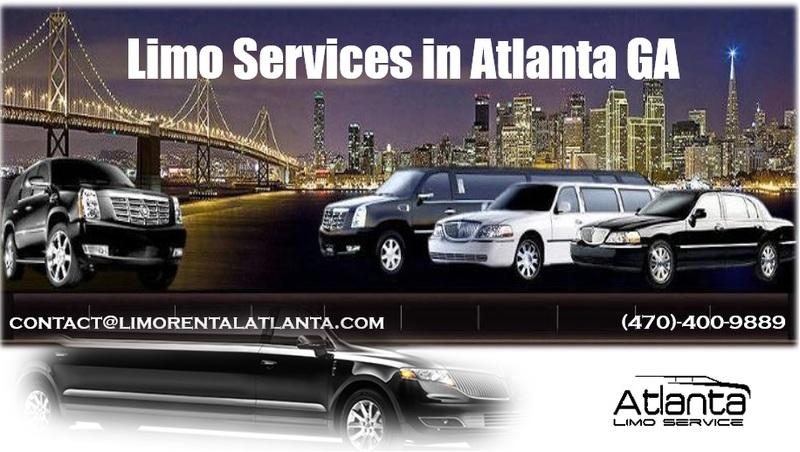 People can also make reservations through their website by visiting www.limorentalAtlanta.com.